With a background in psychology and film studies, Sahar combines her passion for health equity and the arts using creative methodologies in a circumpolar context. 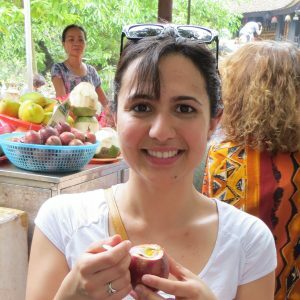 Sahar was completing her Masters of Public Health at the University of Toronto in Health Promotion and Global Health while at ICHR. For her ICHR practicum, she worked at ICHR on the youth suicide prevention and resiliency project.